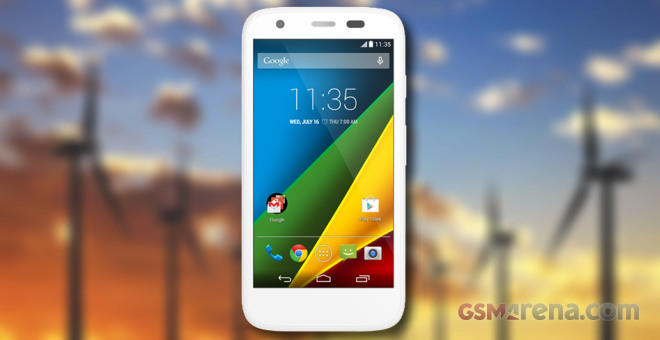 Motorola Moto G 4G turned out a great smartphone on its own and an excellent upgrade over the original Moto G. It adds 4G LTE connectivity, a microSD card slot, a brighter screen backlight and a gyro sensor to the already well proven hardware mix of the 4.5″ HD display, Snapdragon 400 chipset, 5MP camera and 2,070 mAh battery. 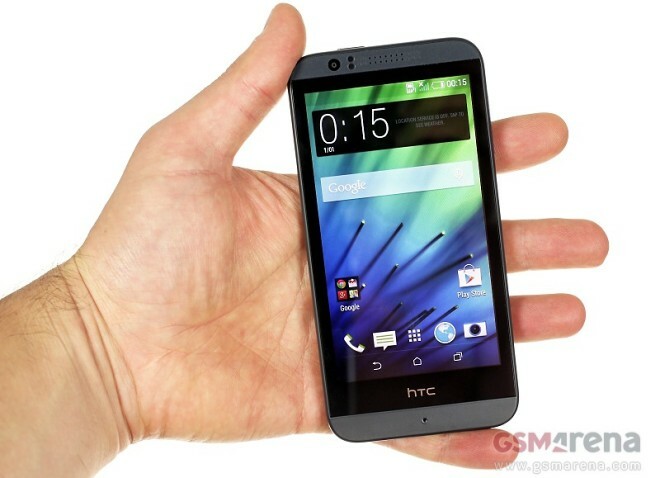 The HTC Desire 510 has all the making of the latest entry-level HTC smartphone, running Android 4.4 with the company’s in-house Sense 6 overlay. 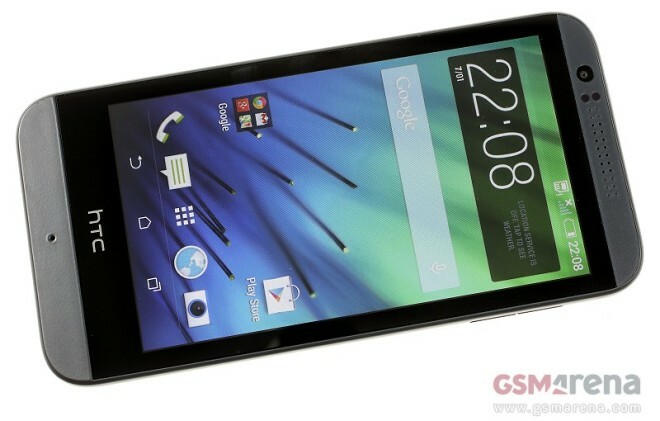 But under the hood hides a smartphone first: Qualcomm’s first chipset capable of 64-bit operations. 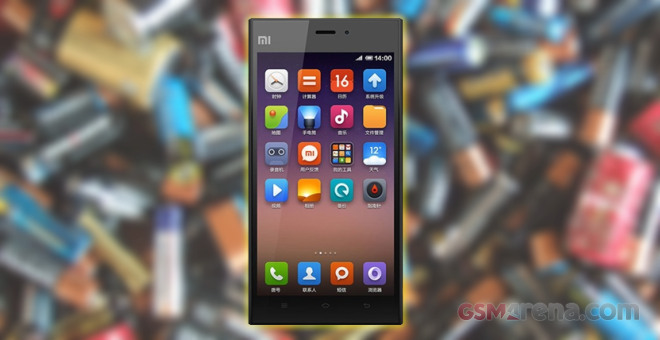 China’s most popular smartphone to date – Xiaomi Mi 3 – received our traditional review treatment already and it did great indeed. We’ve even met its successor – the Xiaomi Mi 4 and in addition to the snappy performance, the Mi 4 presented very good battery endurance. 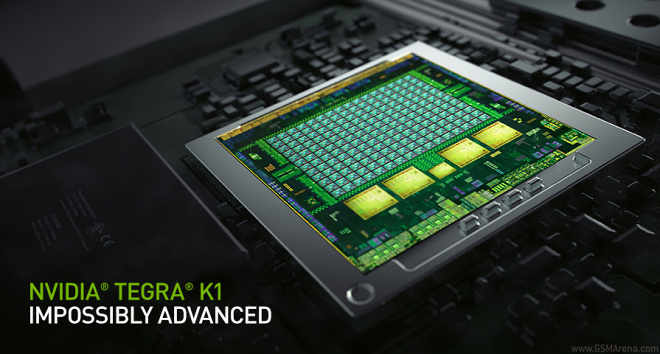 In last week’s poll, we reached out to you to find out what’s your most anticipated device that’s soon to be announced at IFA 2014 in Berlin. The feedback was overwhelming and the verdict unambiguous. 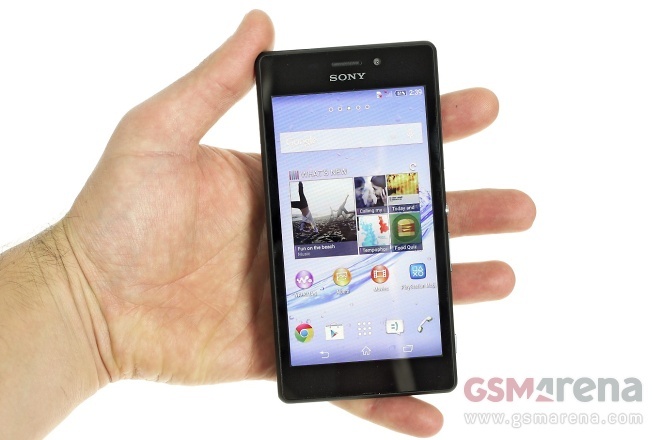 The Sony Xperia M2 Aqua was announced only recently and as the name suggests, it’s a water-resistant version of the Sony Xperia M2. 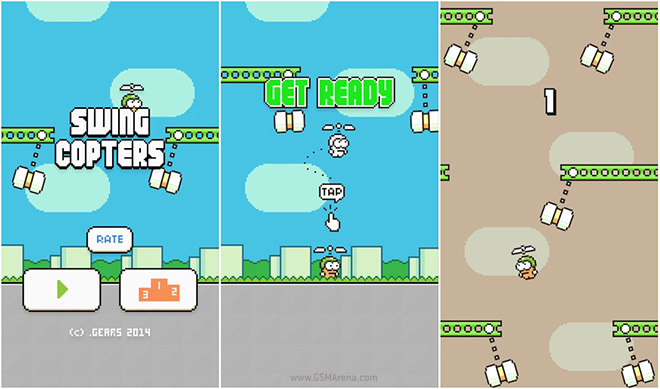 After all the drama that followed the launch and success of Flappy Bird, one would have assumed the developer would never make another game. Yet here we are, with what is called Swing Copters. 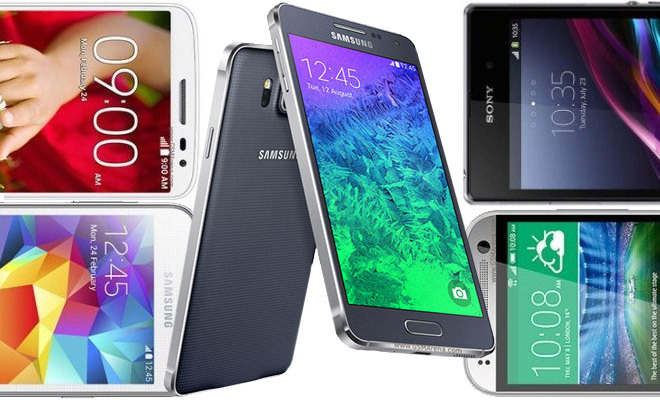 Last weekend, we asked you to rate how the brand new Samsung Galaxy Alpha stacks up to the compact droid competition by pitting it against other top devices. 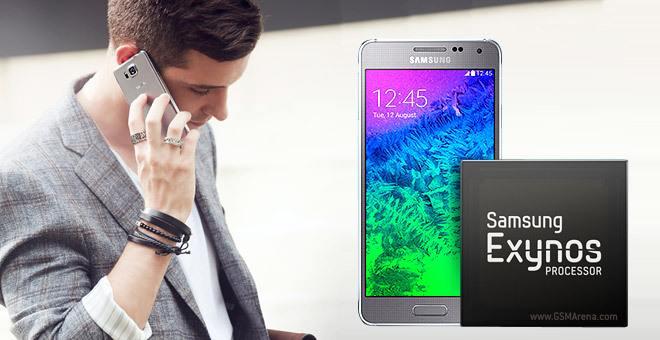 The Samsung Galaxy Alpha comes in two versions – one with Samsung’s brand new Exynos 5430 Octa chipset and one with the more common Snapdragon 801 chipset. Both have small 1,860mAh batteries. Small relative to the phone’s size, of course, 4.7″ phones typically have 2,000+ mAh batteries. The Galaxy Alpha is pretty slender though, just 6.7mm, which eats into the available volume for the battery. 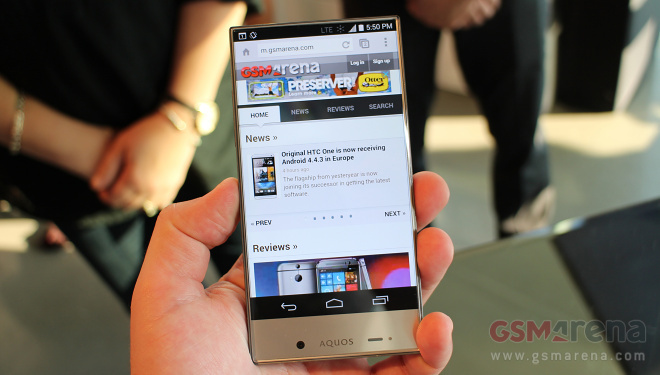 We managed to spend some quality time with the Sharp Aquos Crystal for Sprint Wireless. Announced earlier today, the budget-friendly smartphone marks the return of the Japanese manufacturer in the United States. 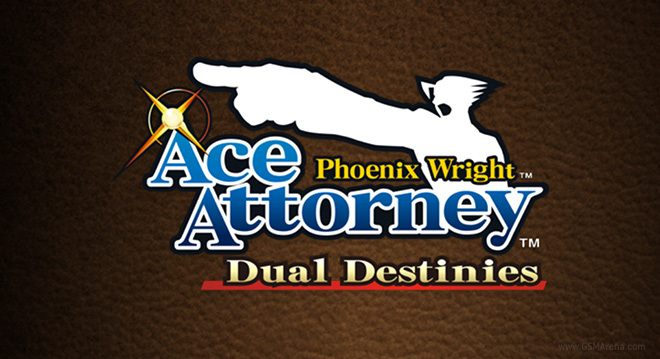 Phoenix Wright: Ace Attorney – Dual Destinies is the fifth game in the Ace Attorney series that was originally released for the Nintendo 3DS last year and the second release for iOS, the first being the Ace Attorney: Phoenix Wright Trilogy HD that included the first three games. The Samsung Galaxy Alpha made quite a stir this week as the first Samsung device not to rely entirely on polycarbonate in its body. Not only that, but Samsung has also kept the dimensions well within limits, and its 4.7-inch display and ultra-slim 6.7mm waistline put it firmly in compact smartphone territory. 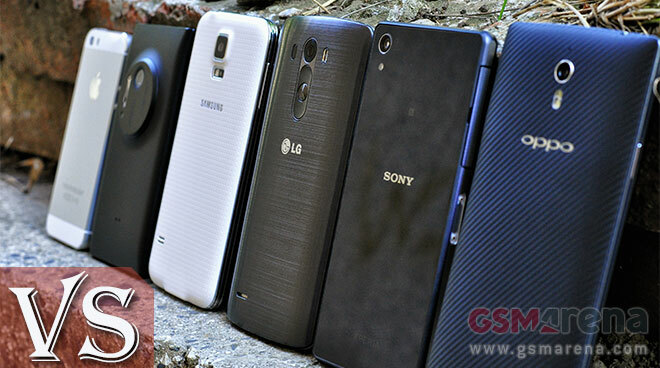 Last week we asked you to vote on which flagship has the best camera, based on our comprehensive camera shootout.